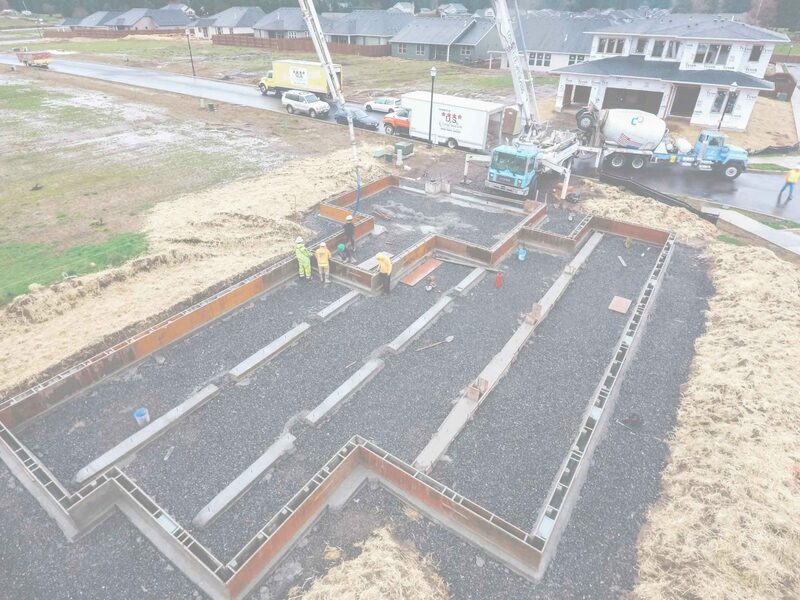 Build Your House On A Firm Foundation | U.S. Construction Inc.
U.S. Construction, Inc. has been in business under current ownership since 1997. 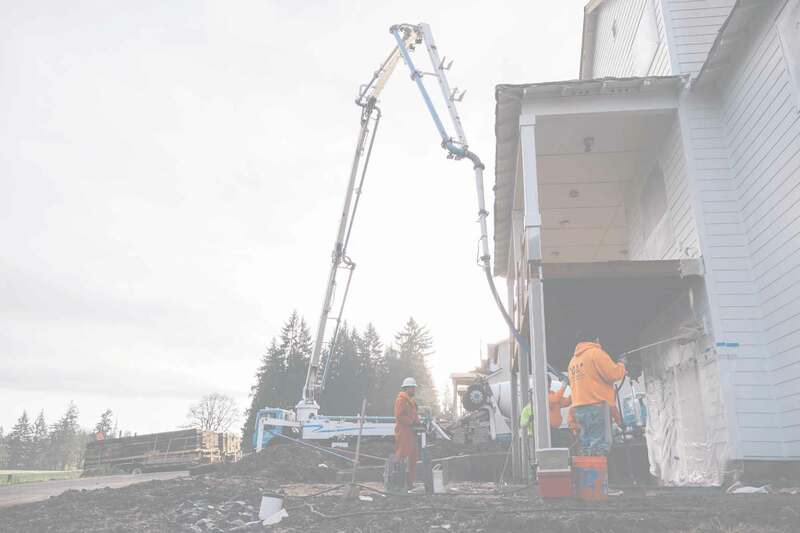 We have two bases: one in Vancouver, WA and another in Pasco, WA, however, we are licensed to perform work all over the states of Washington and Oregon. 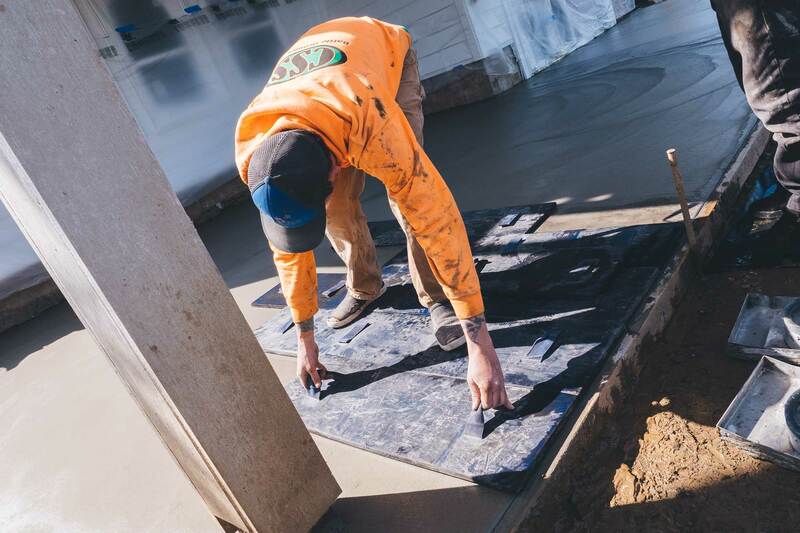 We install residential and commercial foundations, retaining walls, and flatwork. 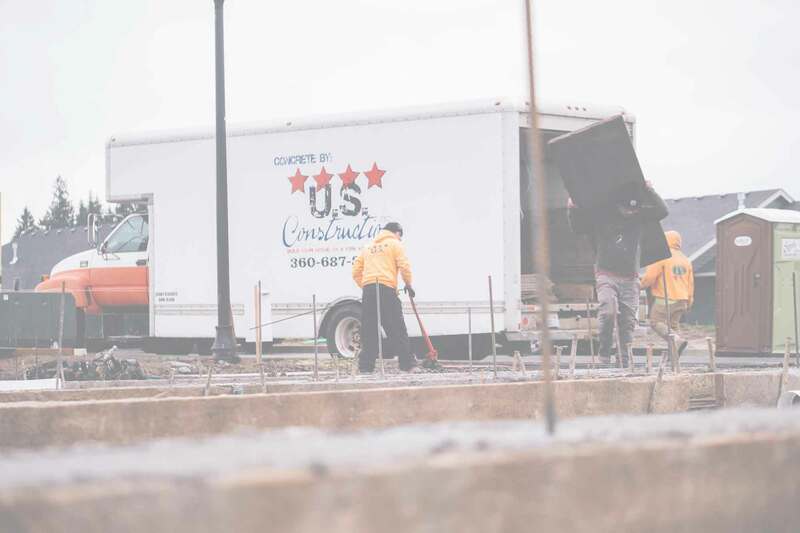 We also perform concrete repair for almost all types of concrete. We offer free estimates via telephone for most projects, and we are always accepting new customers. 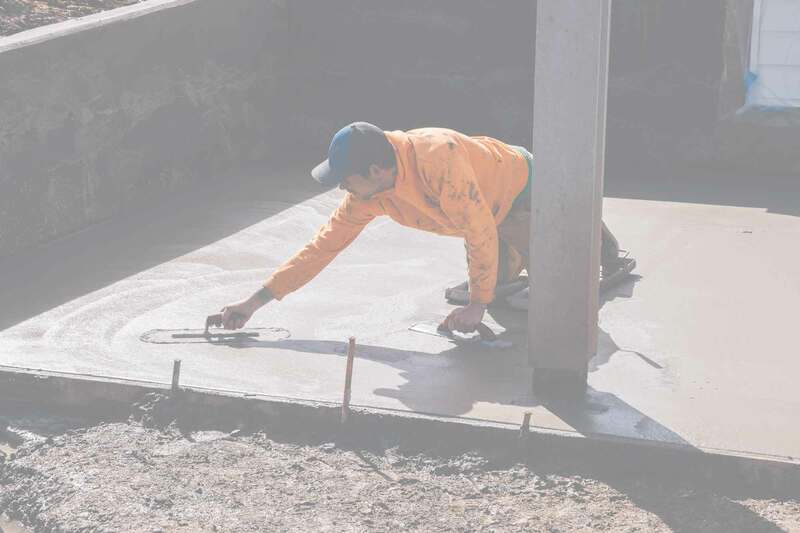 We currently perform concrete services for many of the larger home building companies in Washington and are more than willing to provide references. Please go to our contact page to contact us for your estimate today! 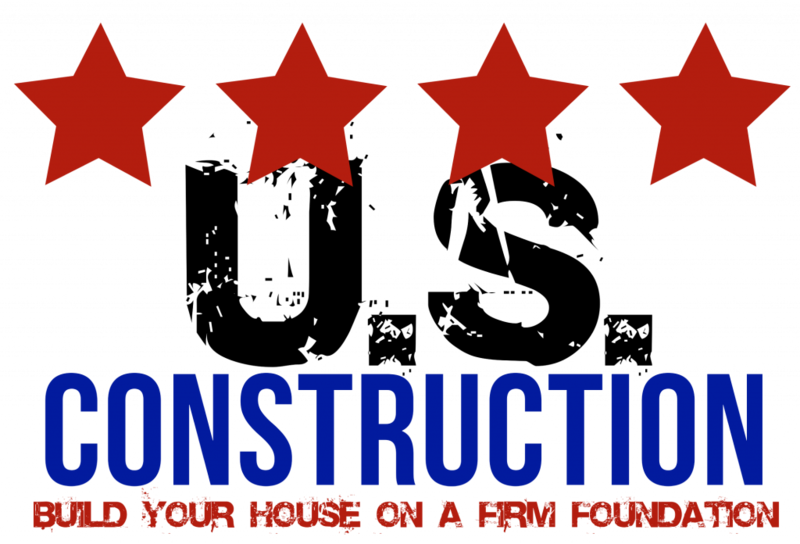 2019 © U.S. CONSTRUCTION INC.